Dockage at Le Phare Bleu is “2 nights for 1” on Friday and Sunday; regular rates apply for additional nights. Dockage/mooring at Carriacou Marine is limited. Entry Fee: To pay an entrance fee of $100 ECD. 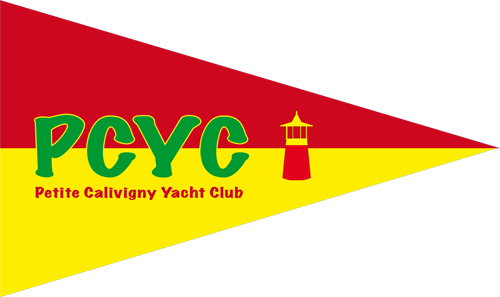 Disclaimer: I agree and accept that the Petite Calivigny Yacht Club, the race committee, organizing authority, jury, sponsors and/or supporters, are not liable and shall not in any way be held responsible for any personal injury or material damage that might result from my participation, and that of my crew, in this regatta. 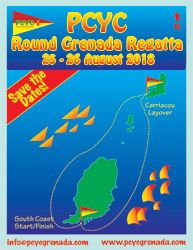 Permission: I hereby give permission to the organizing authority of the Round Grenada Regatta and its assigns to use or authorize others to use my name, photographs, recordings, data or any other record of my participation in this regatta for any legitimate purpose without restriction as to frequency or duration, and without the right to compensation. Do you want dockage at Le Phare Bleu Marina? Do you want dockage/mooring at Carriacou Marine?